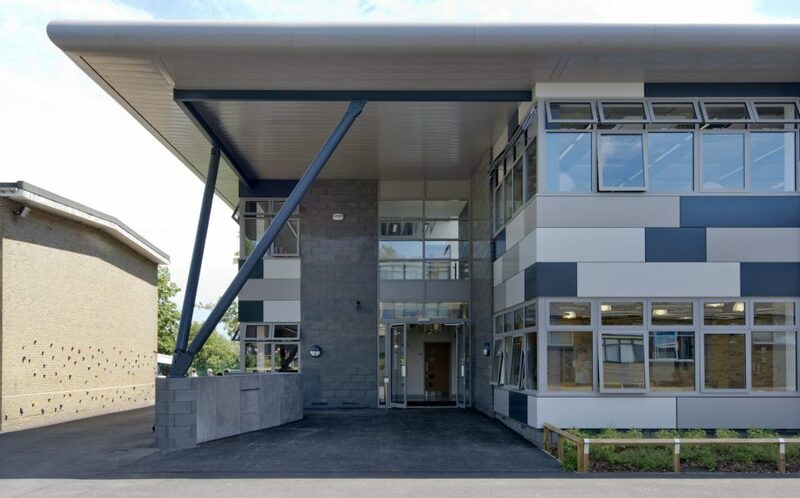 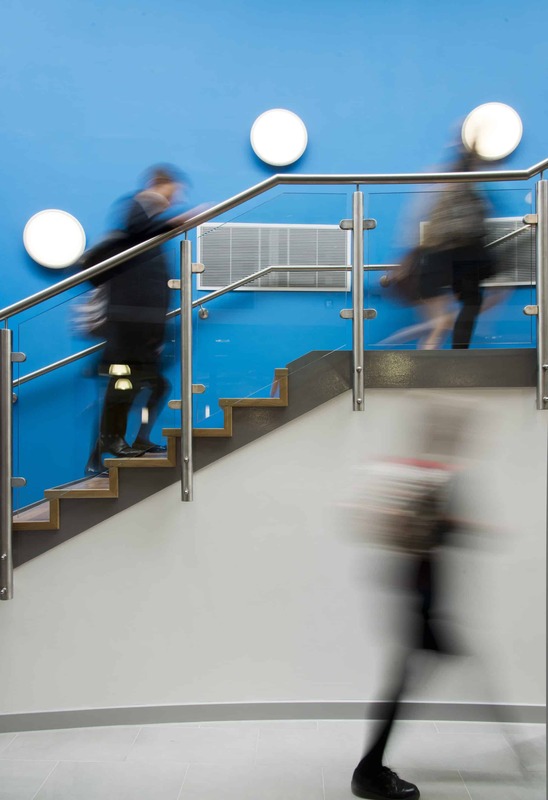 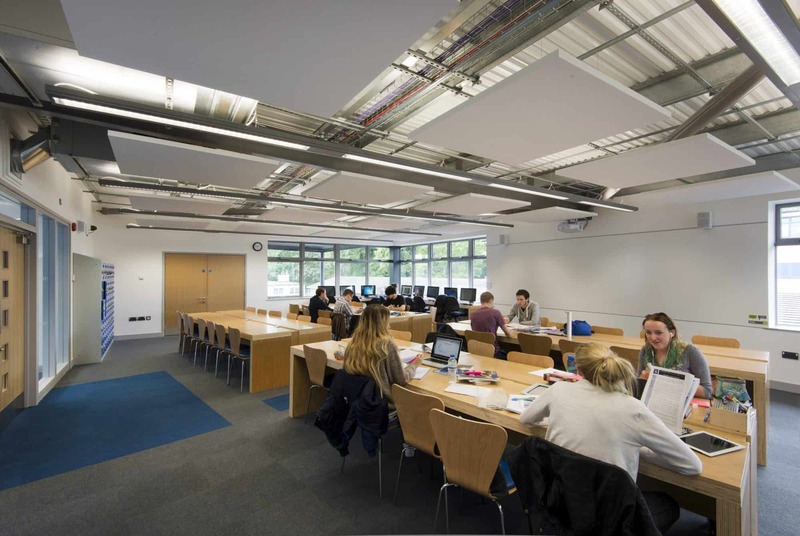 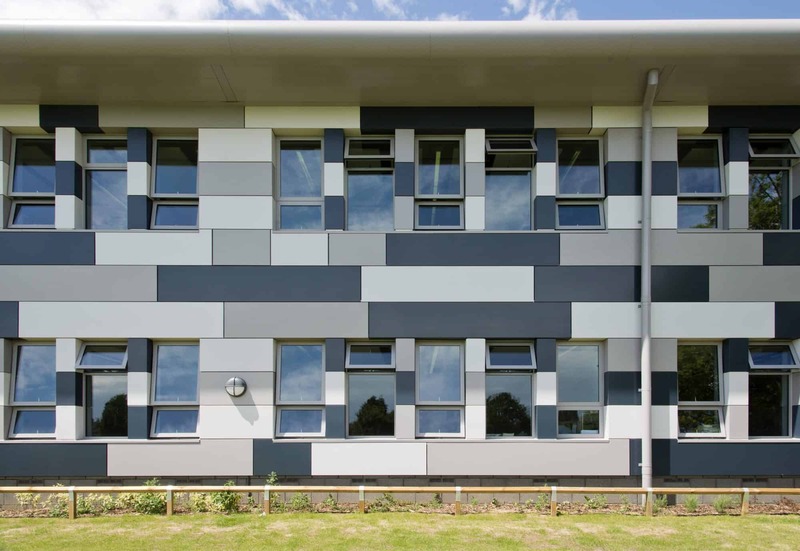 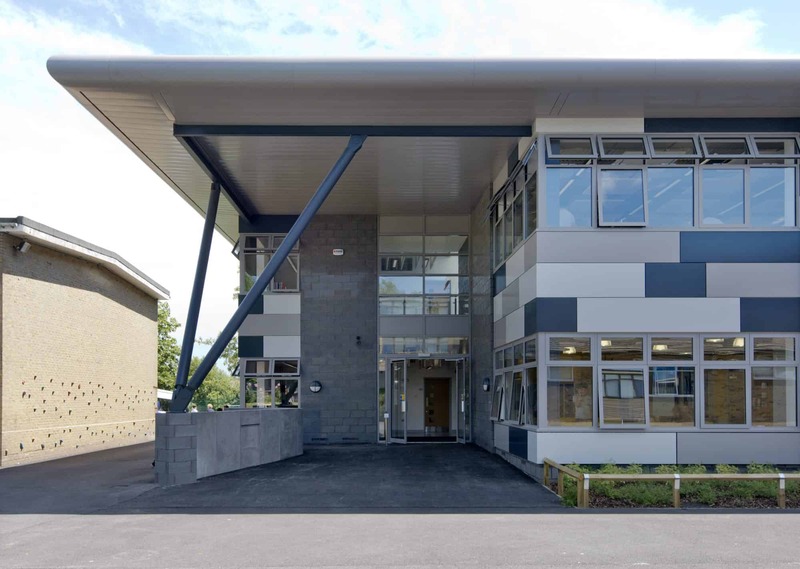 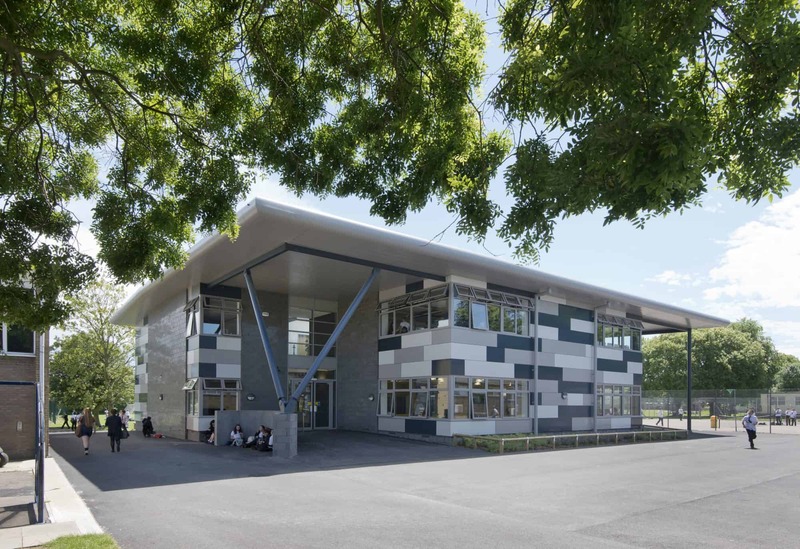 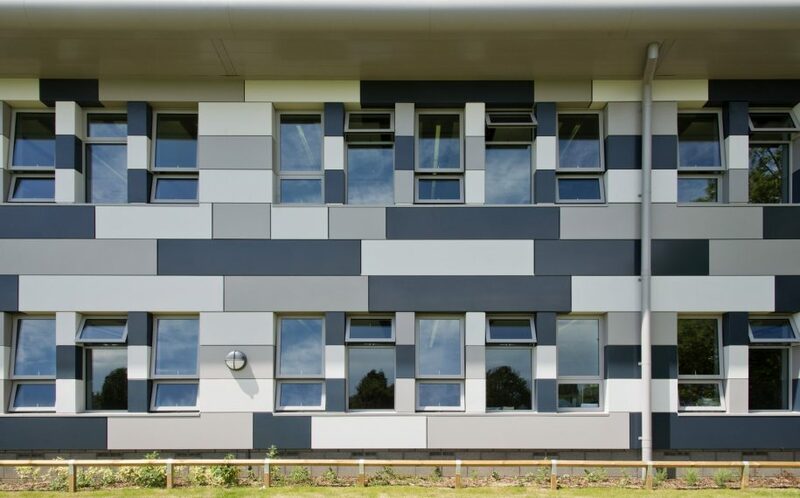 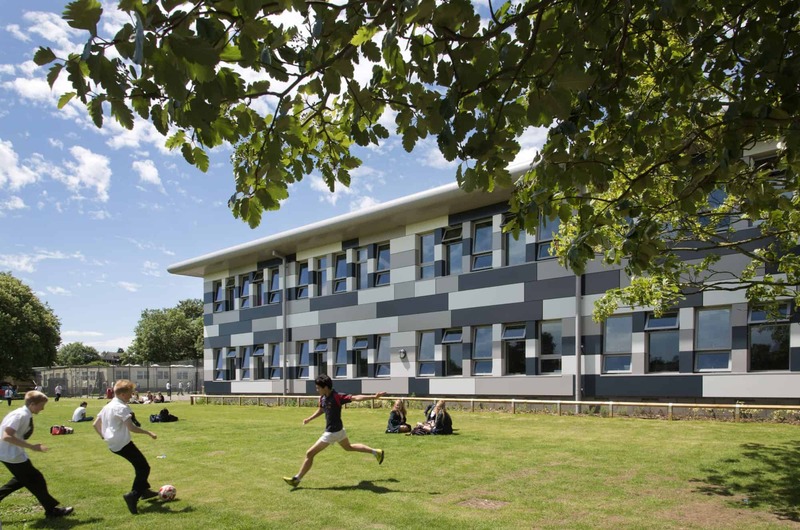 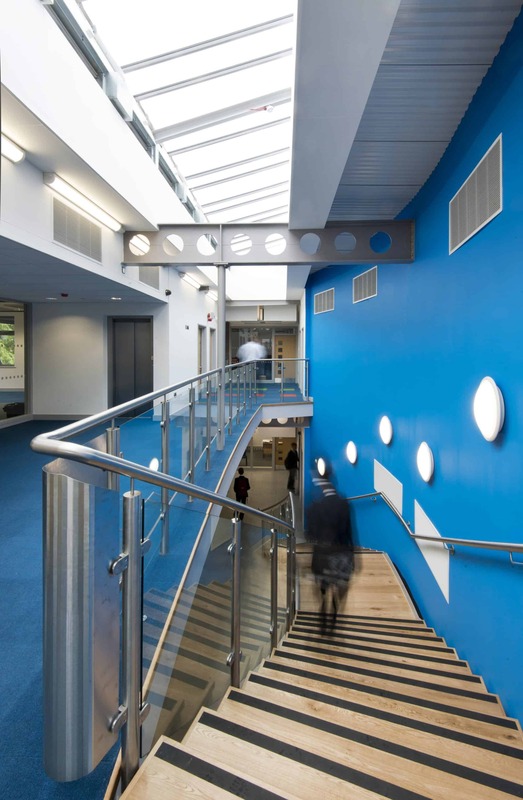 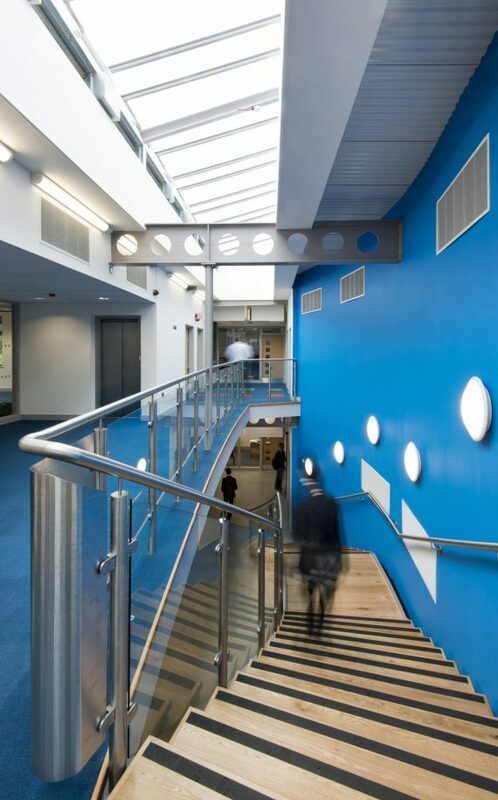 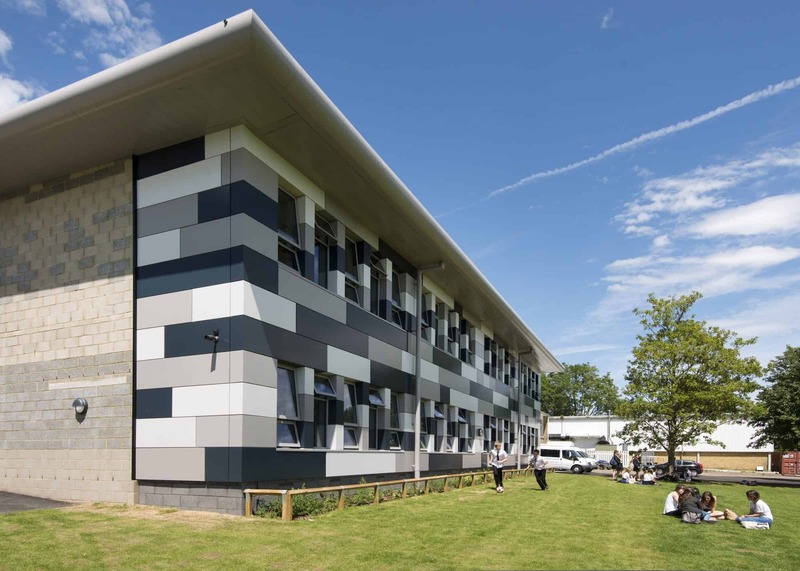 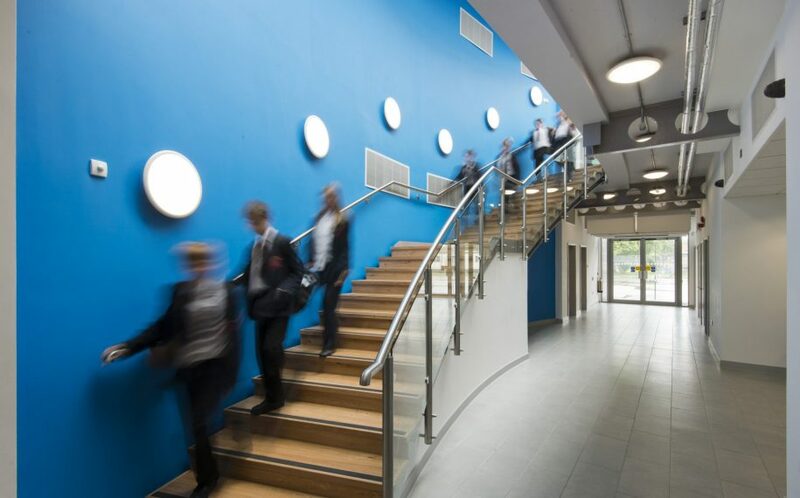 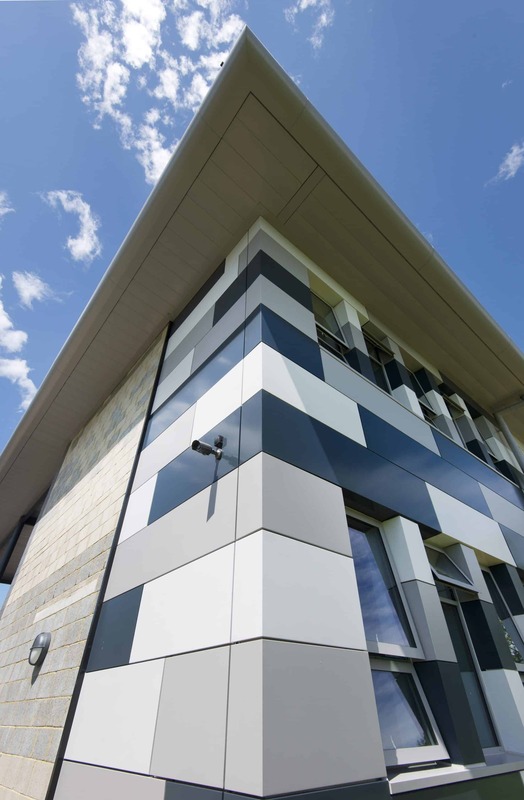 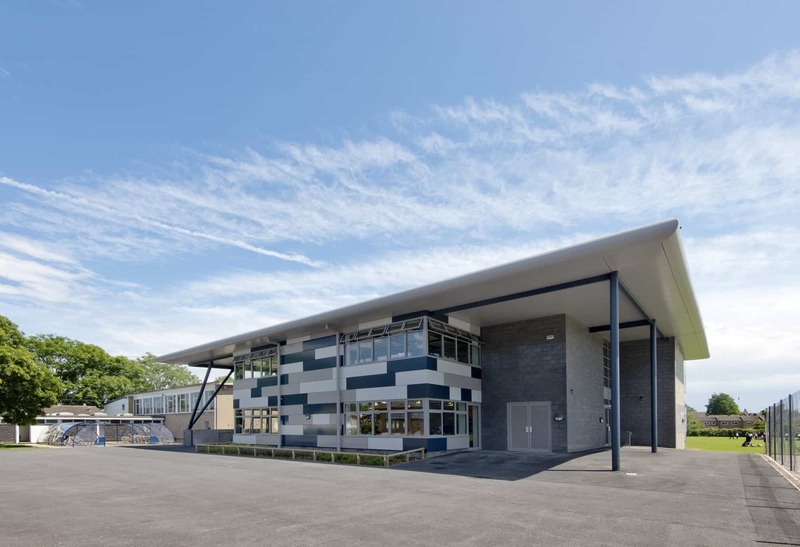 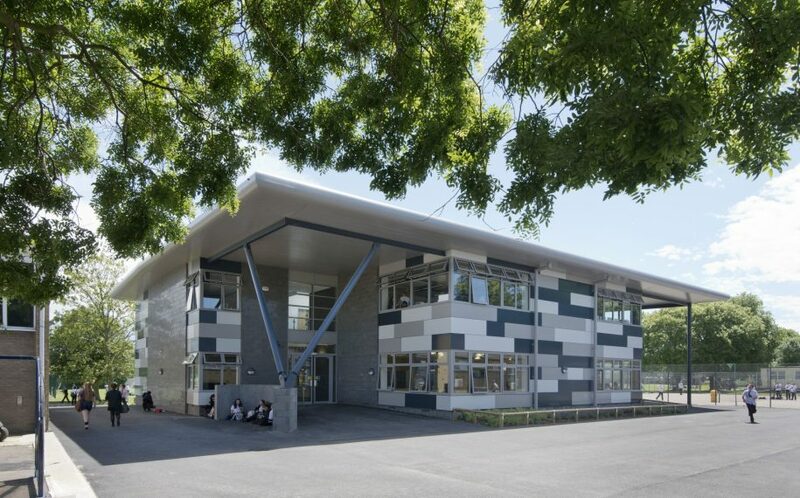 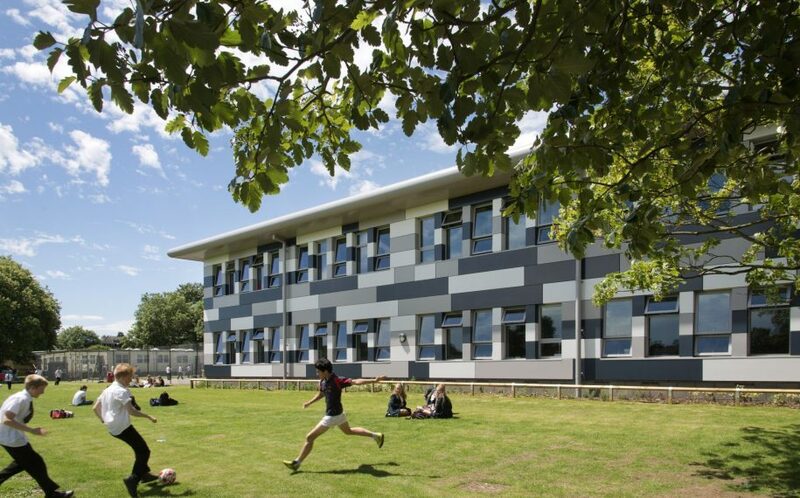 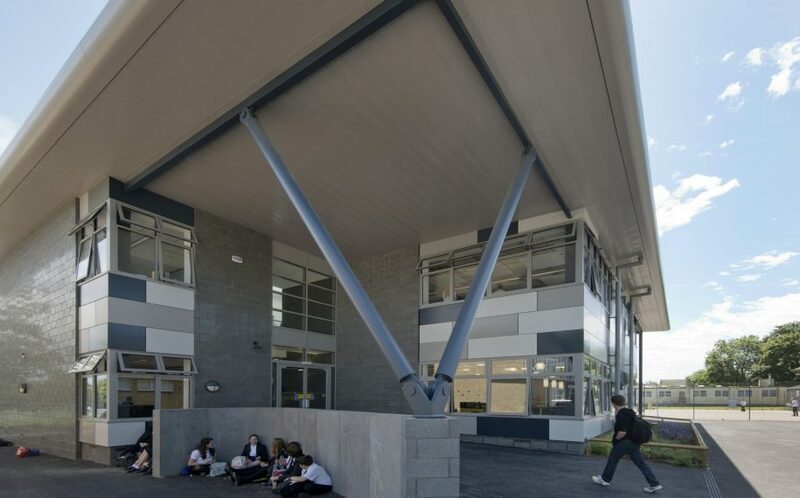 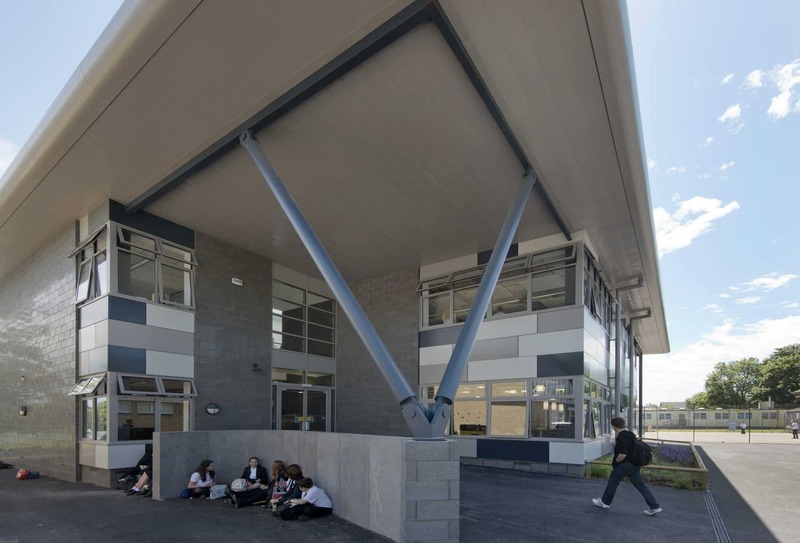 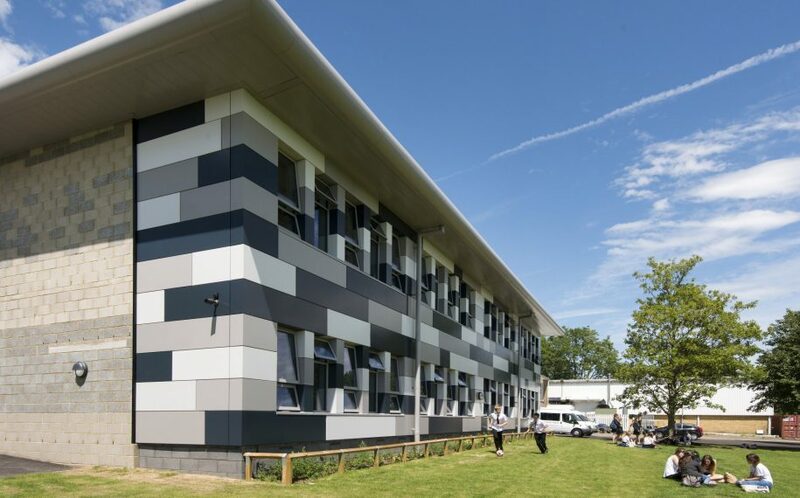 The new Sixth Form Centre at Queen Elizabeth Grammar School provides eight large teaching classrooms over two floors together with student common room, learning resource centre and offices. 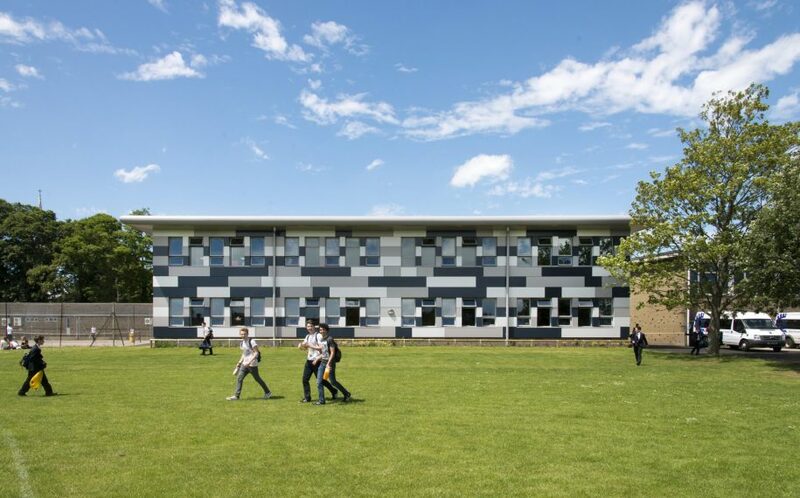 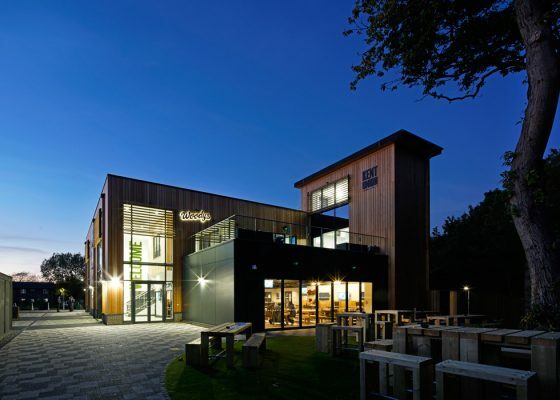 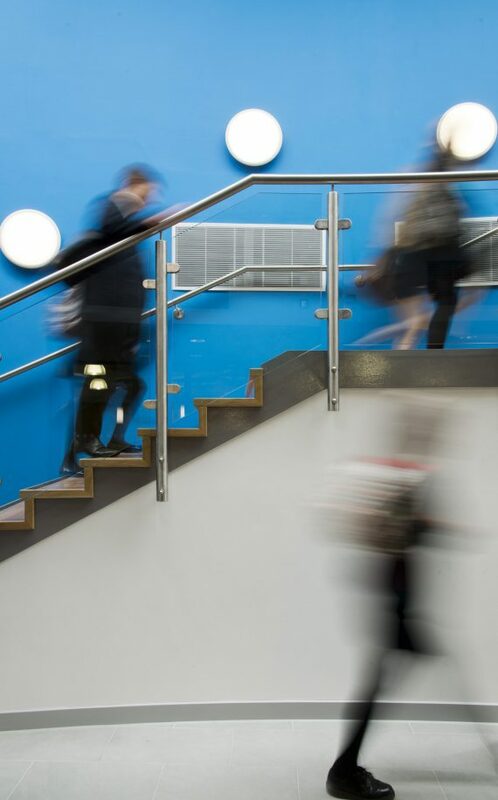 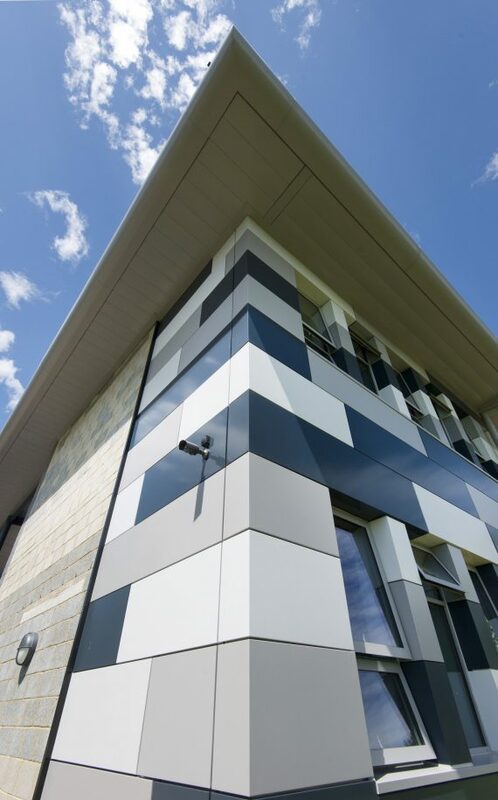 Designed as a stepping stone to University, the Centre was designed to inspire pupils to aim high, learn smart and, above all, promote the notion of independence. 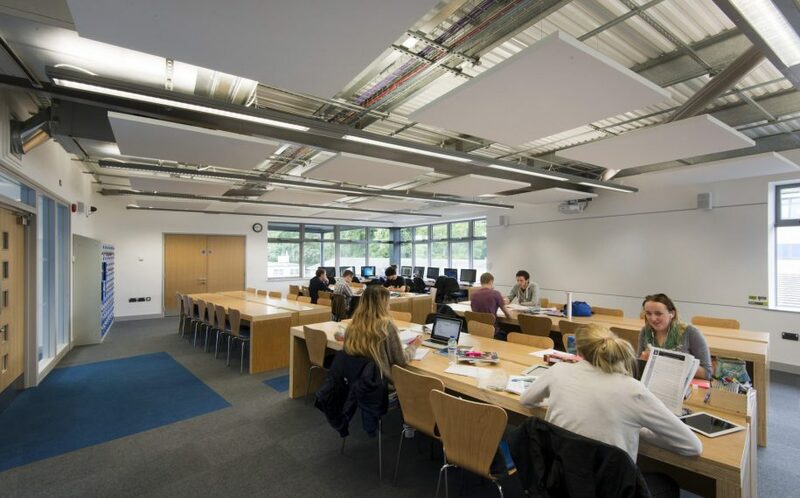 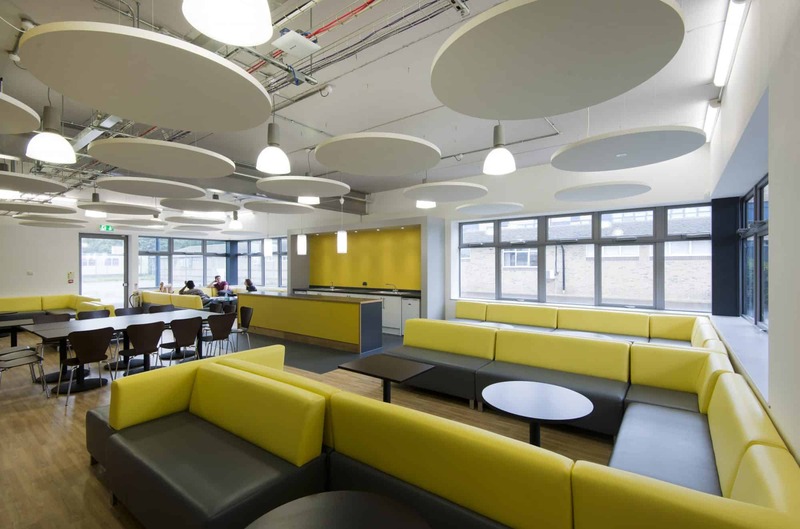 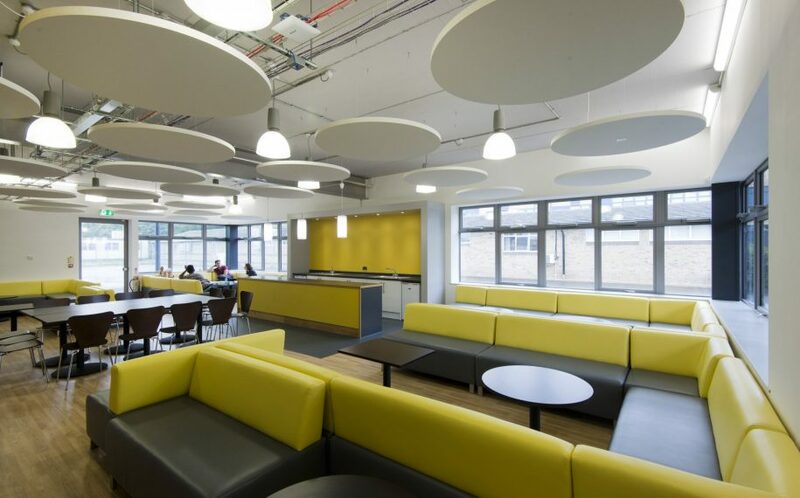 The boutique ‘café’ design of the student common room was developed in consultation with the students directly, where flexibility of space was a key design objective. 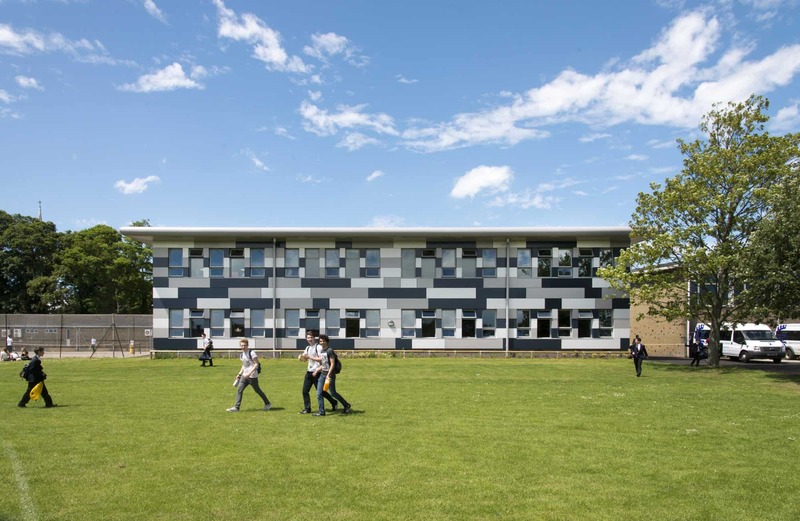 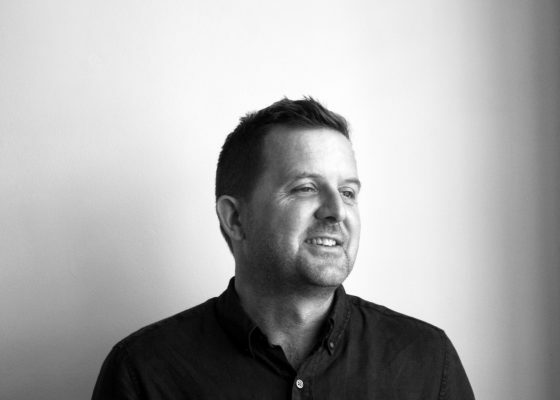 Unashamedly bold, the building has a strong presence and a scale which whilst significant feels entirely in context with its sensitive surroundings.